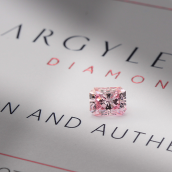 November 3rd, 2016 - Once each year, the Argyle diamond mine holds a Tender where they offer a collection of the finest pink diamonds they found that year. As the production is relatively small and market demand for these goods is skyrocketing, there is an unbelievable amount of interest in these Argyle Tenders. 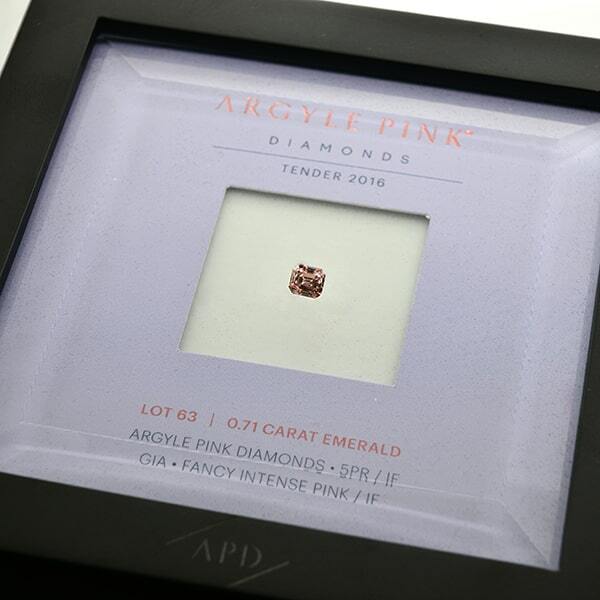 The first IF Argyle Pink Tender Diamond seen in over 20 years won by Leibish & Co.
Rio Tinto’s Argyle mine in Australia is actually among one of the largest diamond mines in the world. However, it isn’t the production of their white or champagne colored goods that promote their brand so strongly. 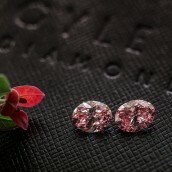 They have managed to make a name for themselves as the source for the finest pink diamonds that exist! Leibish & Co. has been a major participant in the Argyle Tenders over the past 10 years. The company has won a wide selection of Tender stones, and in fact went home last year with an unbelievable 26 Tender diamonds. Leibish was thrilled to receive word from Argyle that this year they won the first Internally Flawless Argyle Tender stone offered in over 20 years! 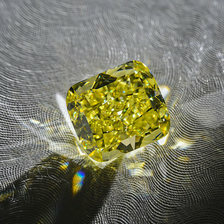 Diamonds of this caliber are far and few, so when Argyle released the news that they were including an IF stone in the Chroma Collection, the diamond world was in awe. 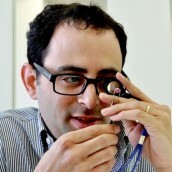 Leibish is offering his Tender winnings to the select few who seek the rarest diamonds of ultimate perfection. The company currently has access to over 40 Argyle Tender diamonds still available and is keeping very busy working with them. 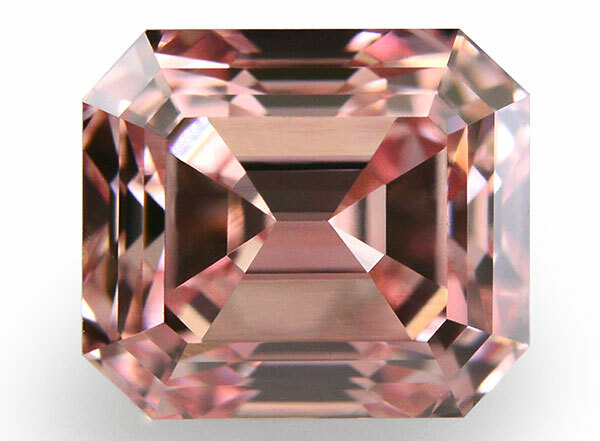 Among these exquisite stones, you will rarely see ones above a carat and almost never see them with an Internally Flawless clarity. 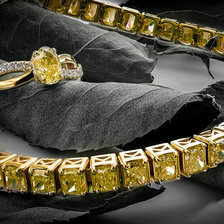 Over the past 30 years there has been no more than one or two IF stones offered. You can view Leibish & Co.'s Argyle Diamond Collection online, or reach out to them at info@leibish.com for any other Argyle Tender information not yet published on their website.